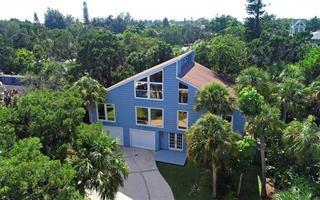 Ask a question about 670 Mourning Dove Dr, or schedule a tour. 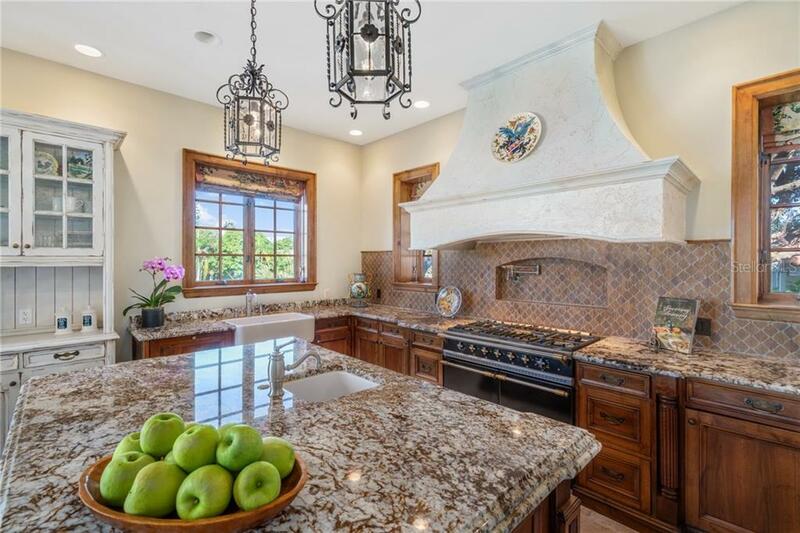 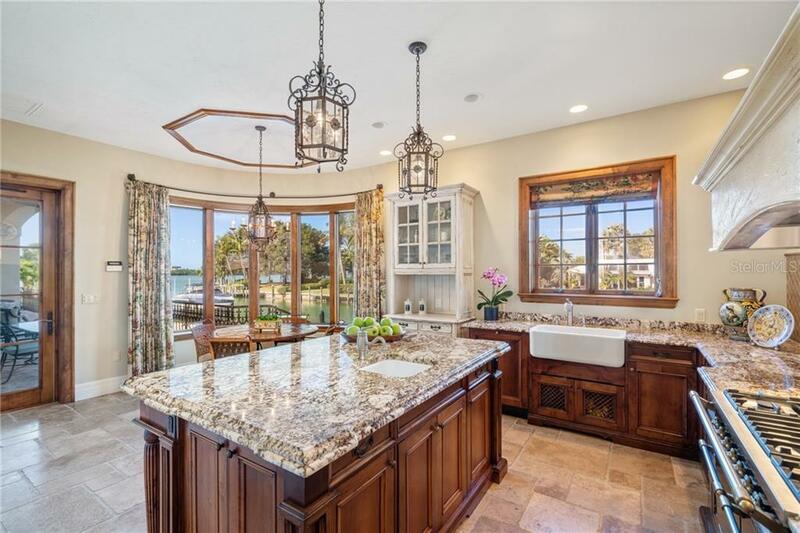 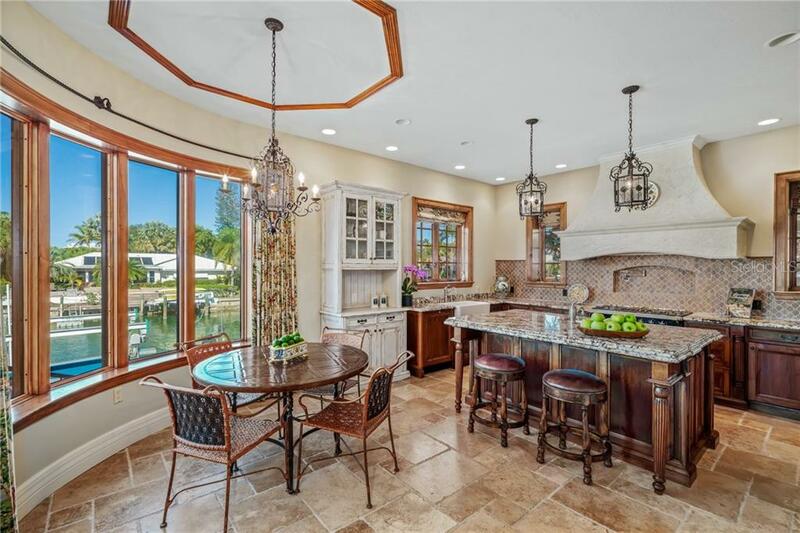 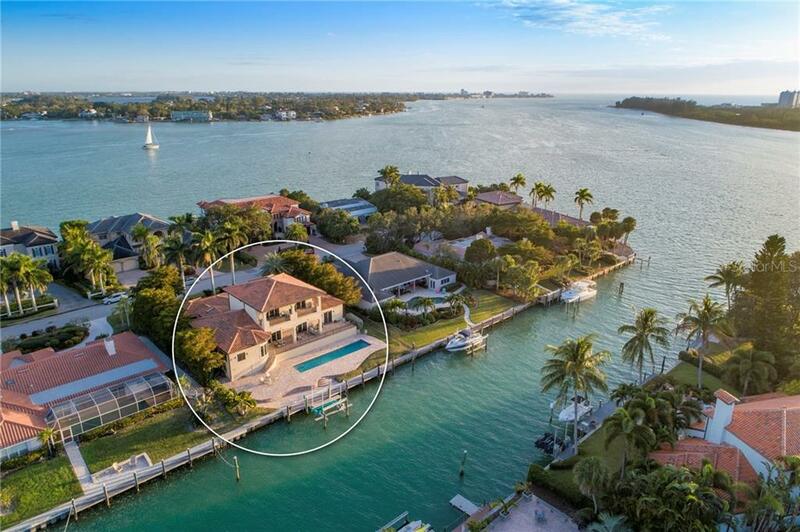 Defined by LUXURY, EXPANSIVE WATER VIEWS and UNMATCHED QUALITY, this custom home will not disappoint! 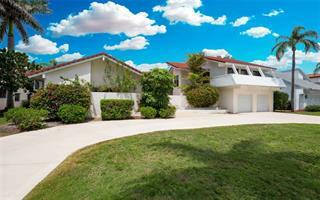 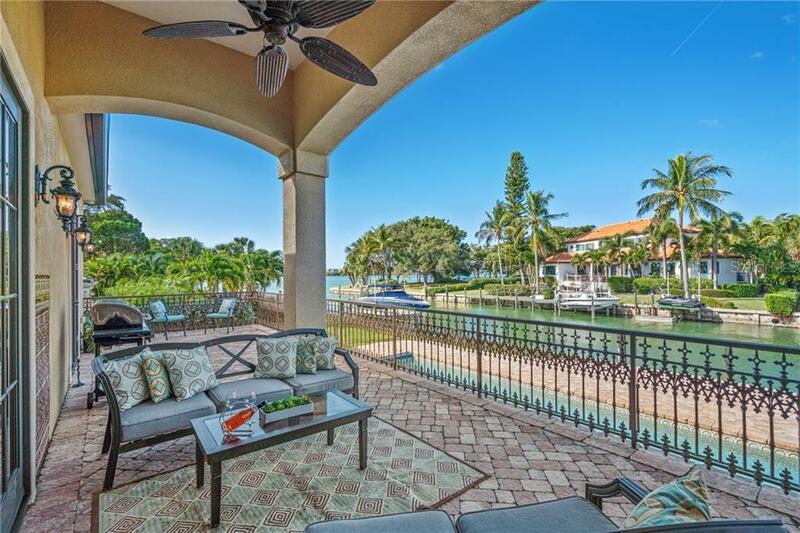 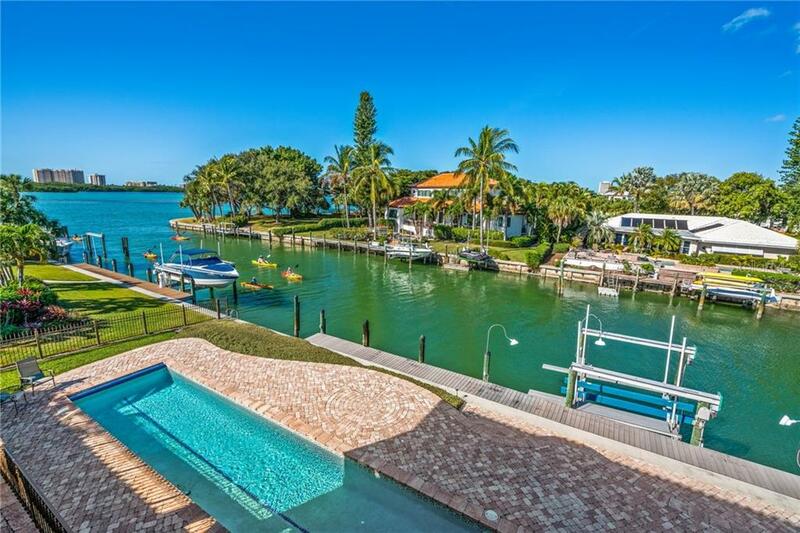 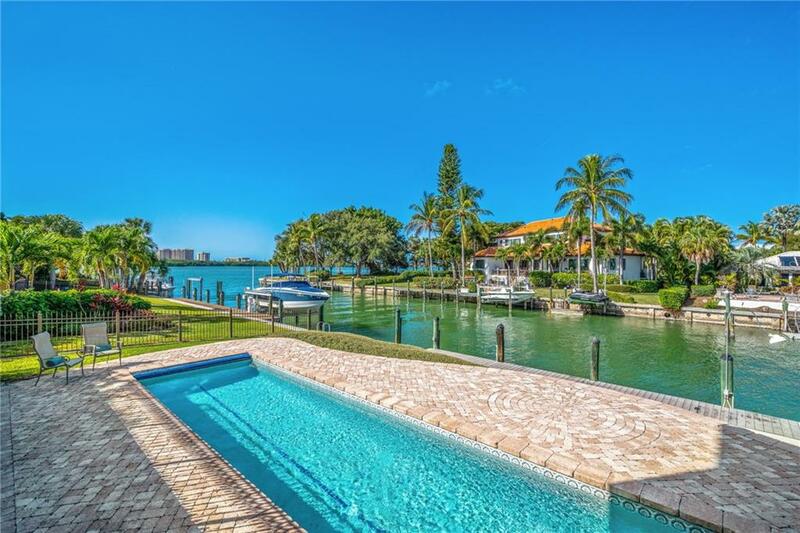 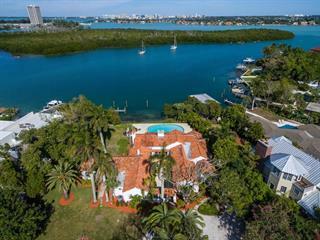 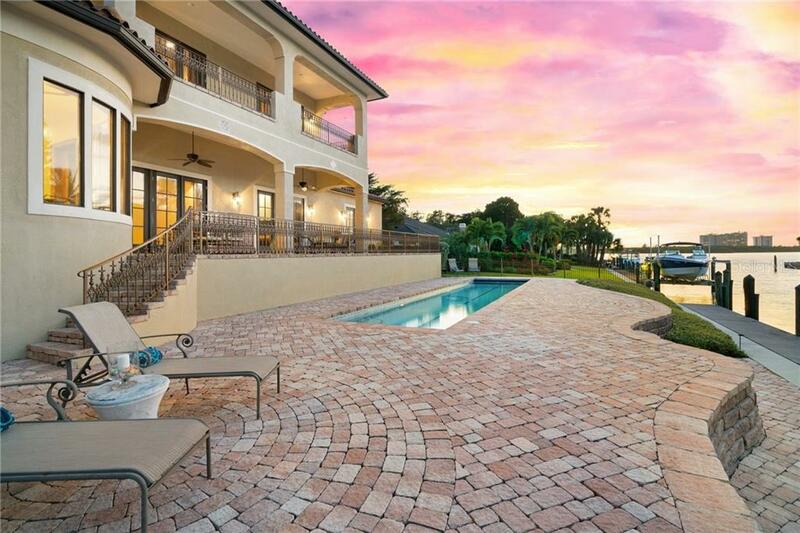 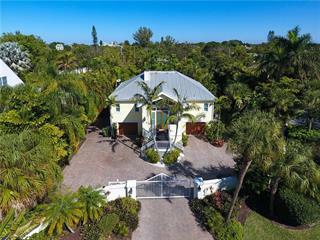 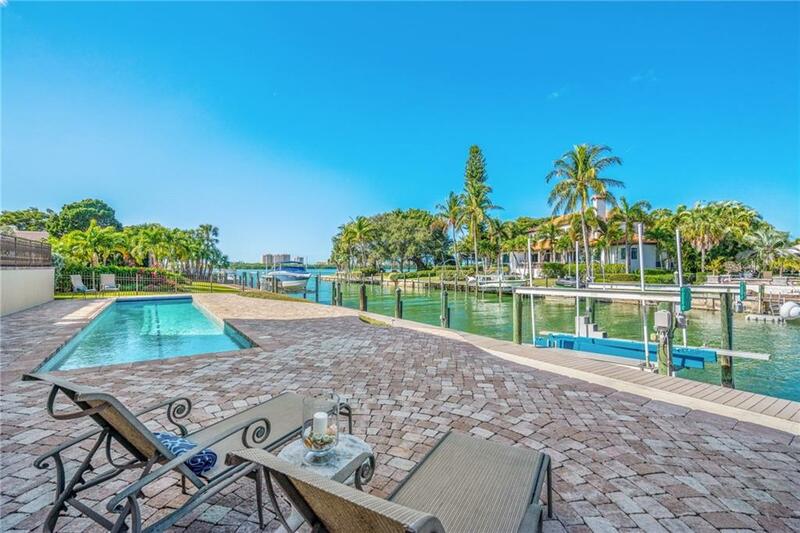 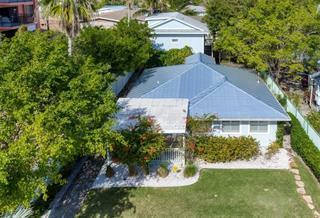 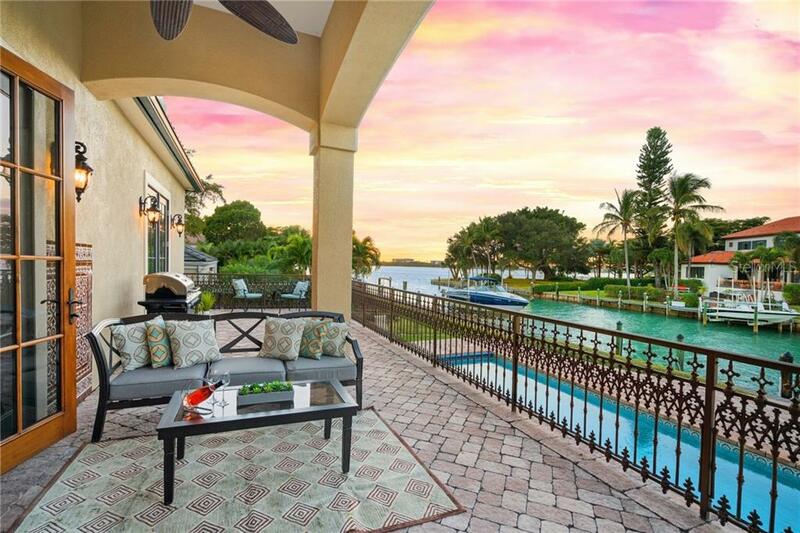 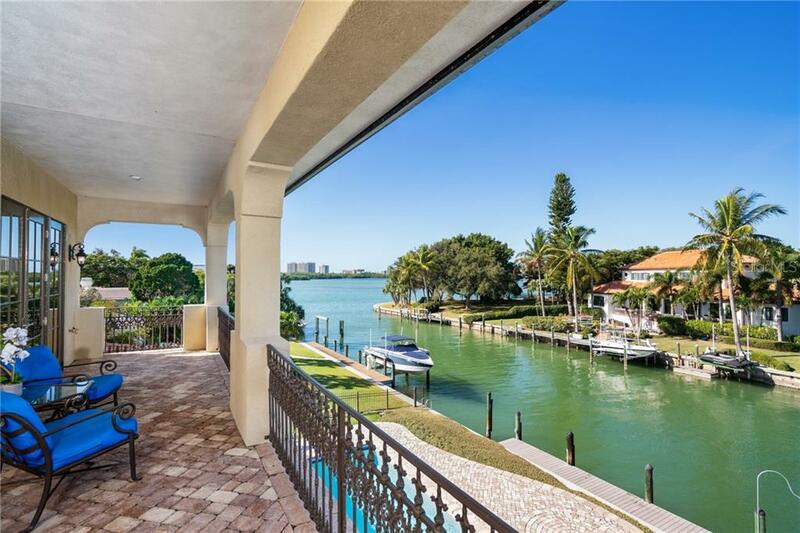 Located in one of Sarasota’s most desirable locations...Bird Key. 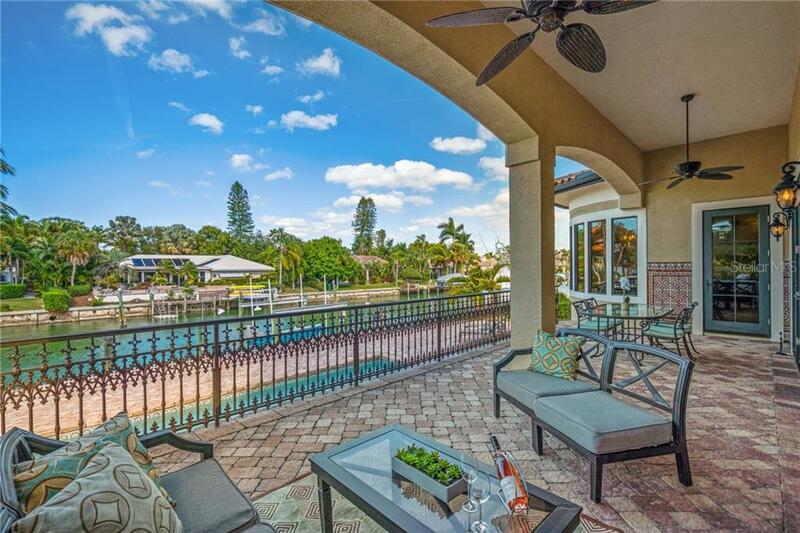 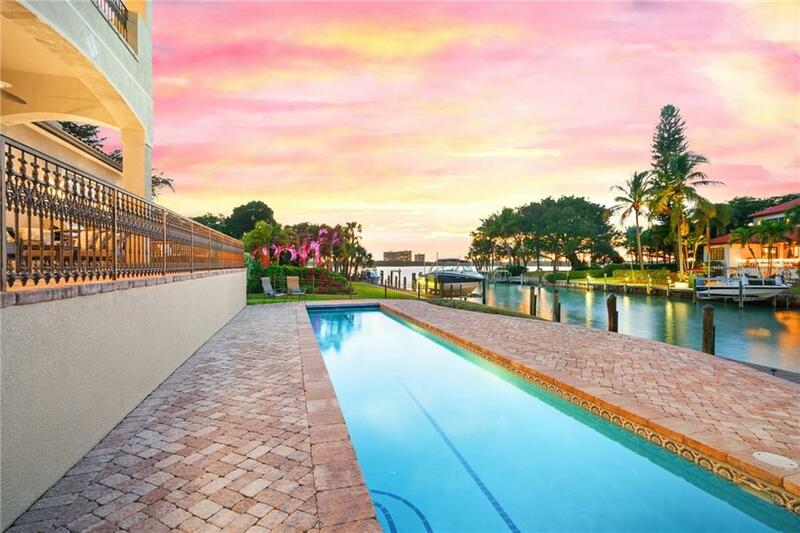 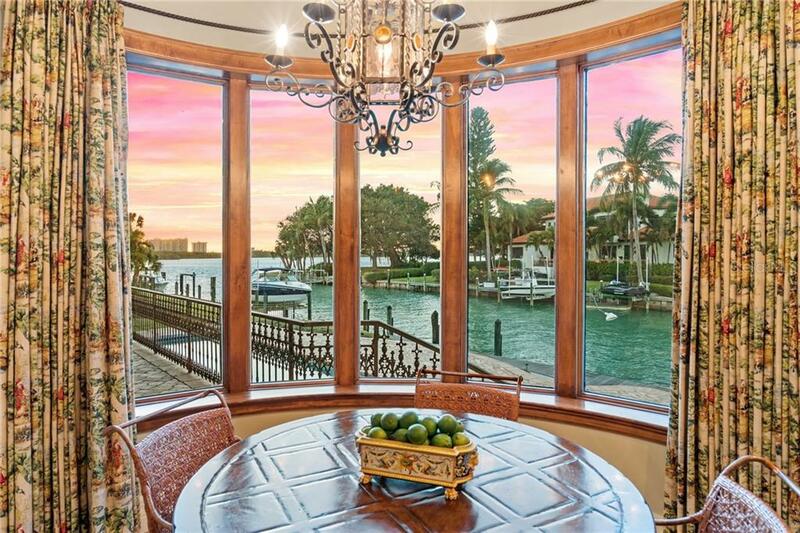 With a sunny exposure & water views, you will enjoy fabulous sunset... more.s over the canal out to the Bay. 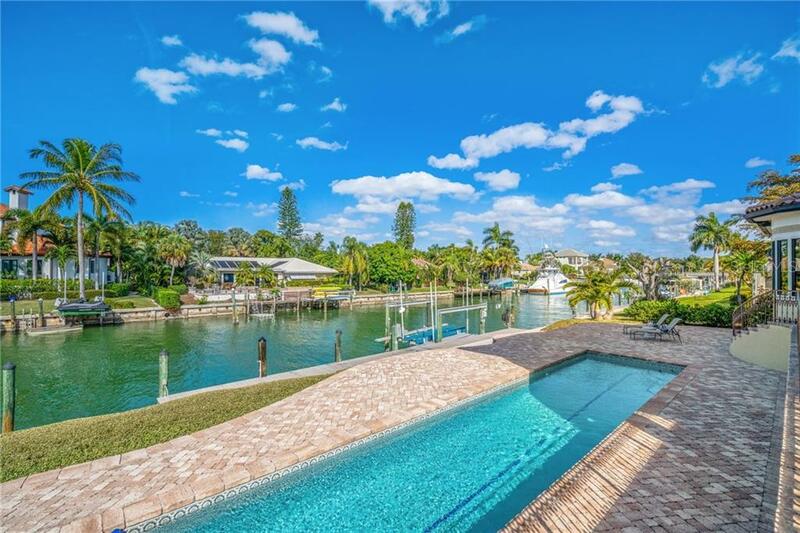 If boating is your lifestyle, then 100’ of water frontage is bound to get you excited, from your protected canal front boat dock & lift, go directly to the bay and out to the Gulf. 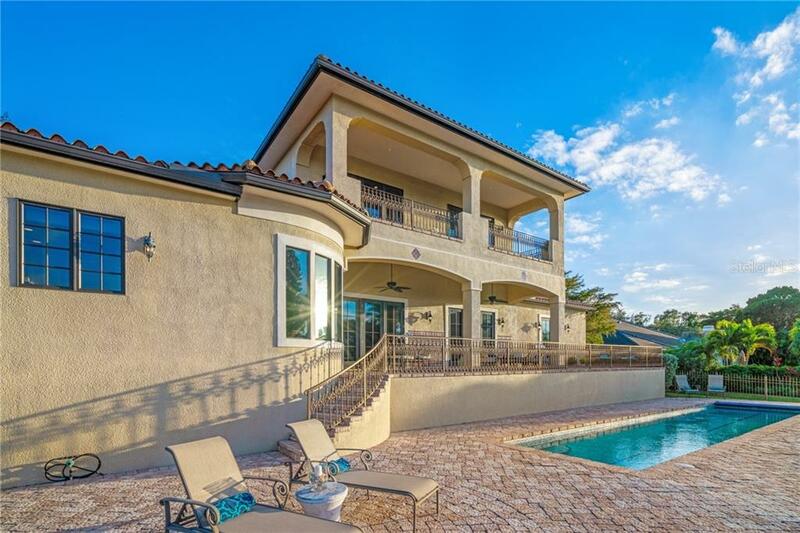 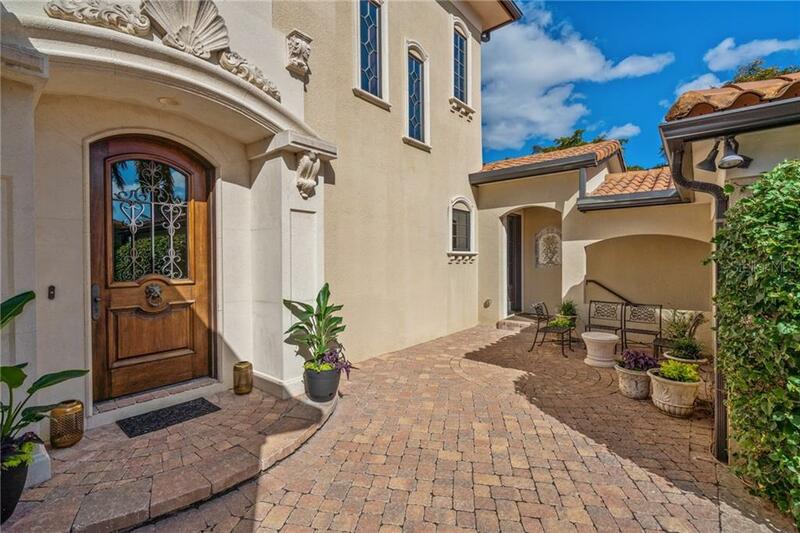 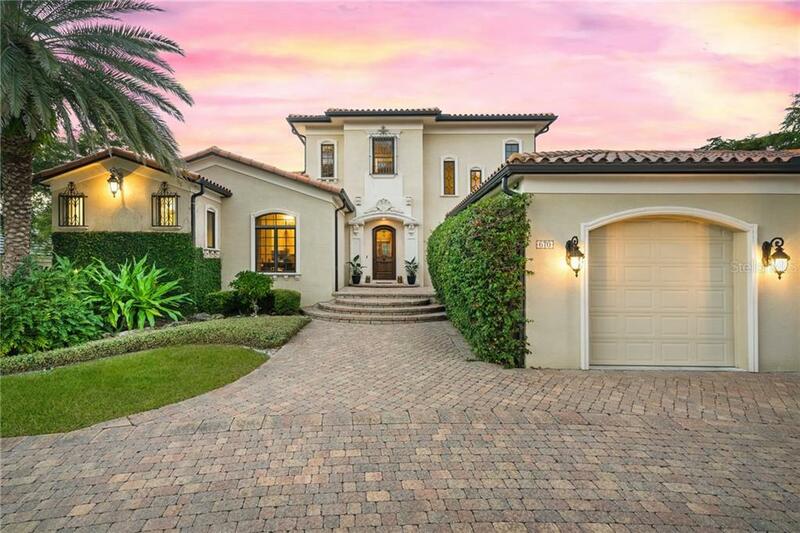 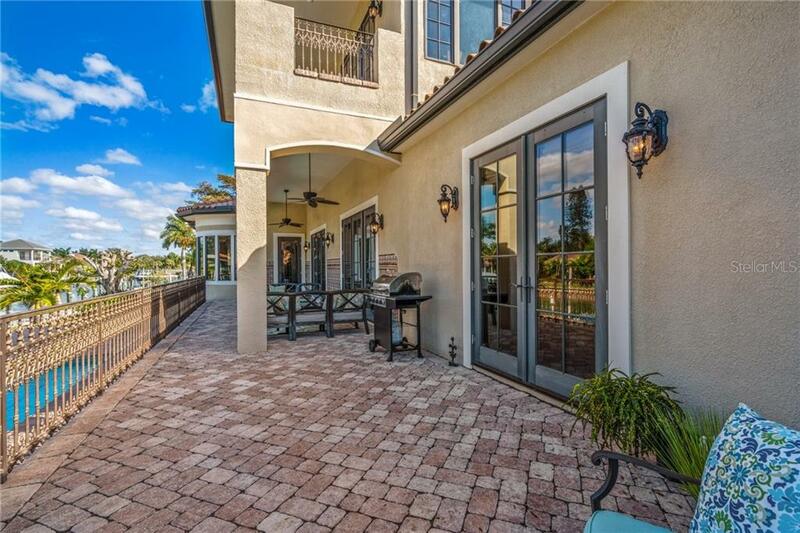 This custom home, impeccably & thoughtfully designed, enjoys superior construction w/ concrete block to the roofline, further enhanced by the pre-cast concrete flooring between the 1st and 2nd levels. 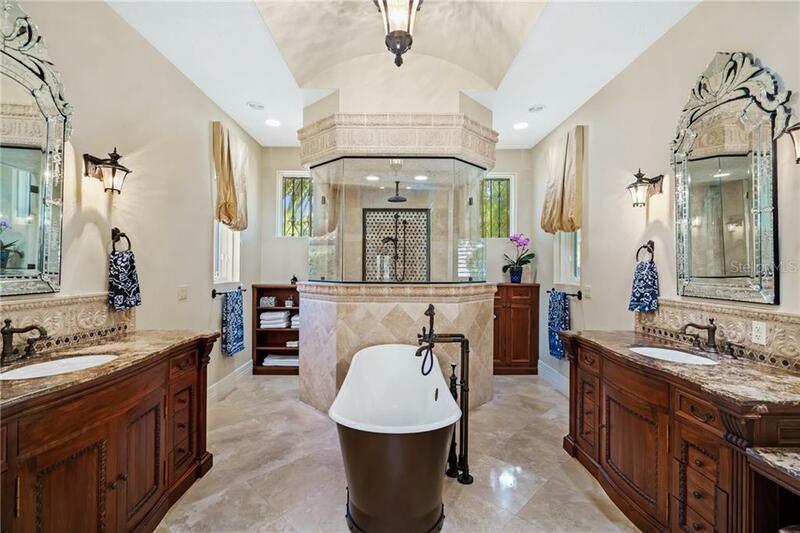 From the rich Honduran mahogany front door to the open air oversized lap swimming pool, you will feel the quality. 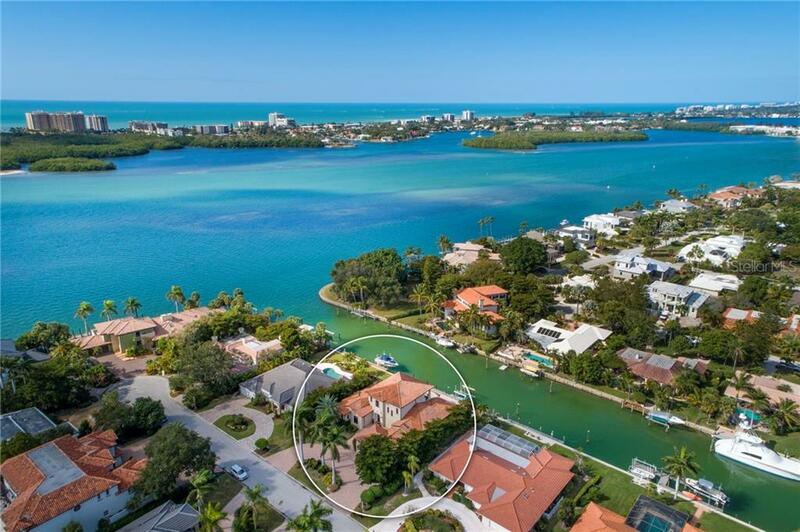 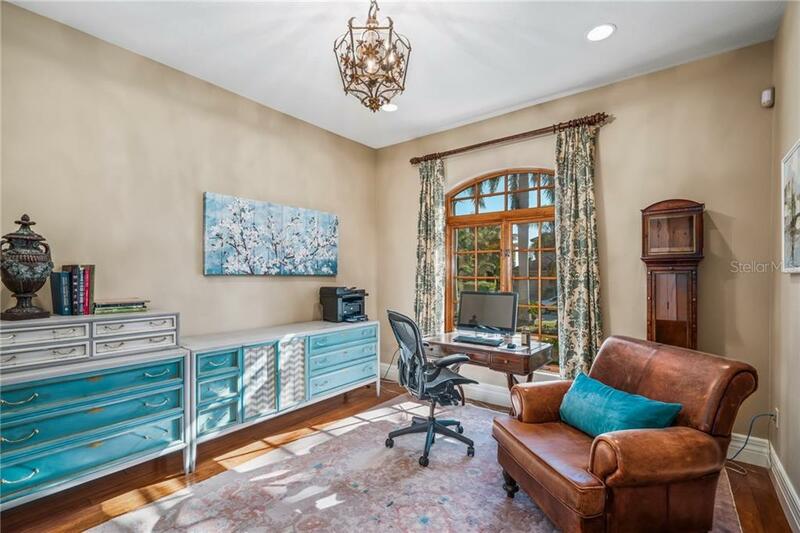 You will love entertaining in your warm & inviting kitchen w/views to the water, professional-grade appliances, well-equipped butler’s pantry w/desk, storage & utilities & wet-bar. 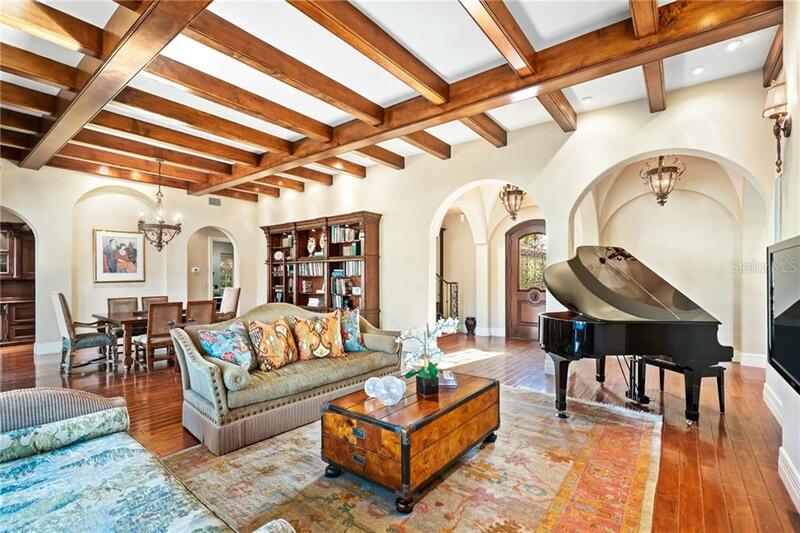 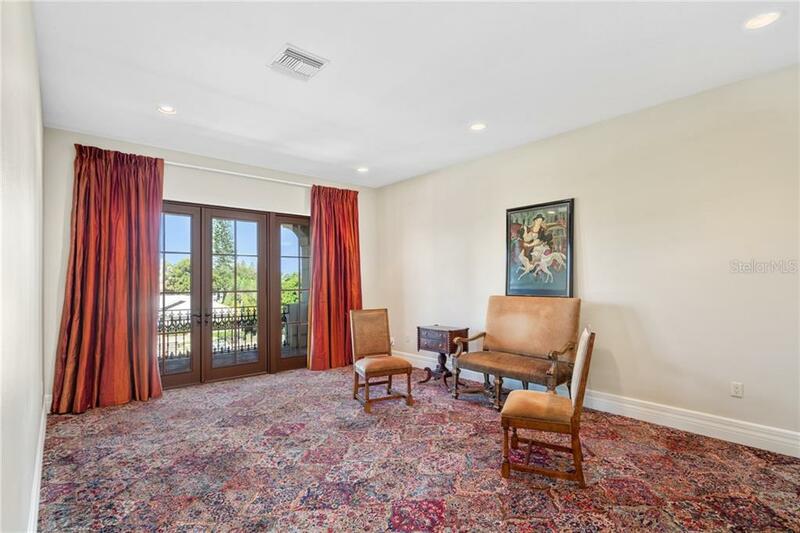 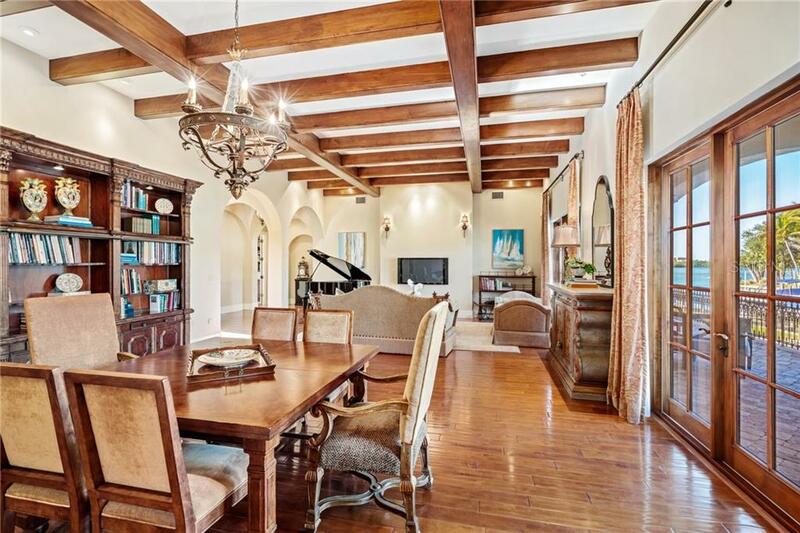 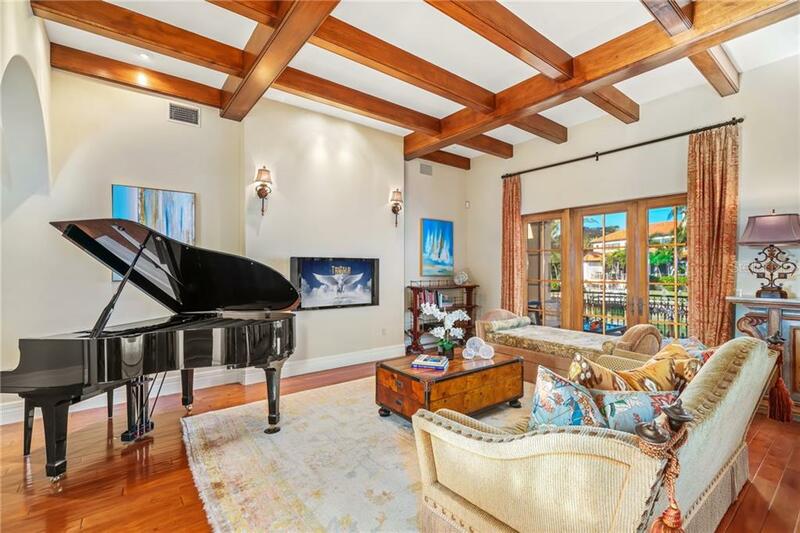 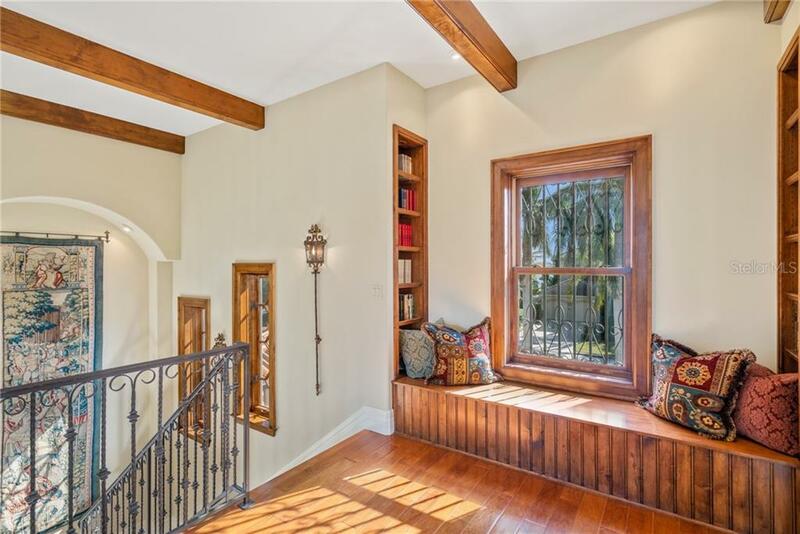 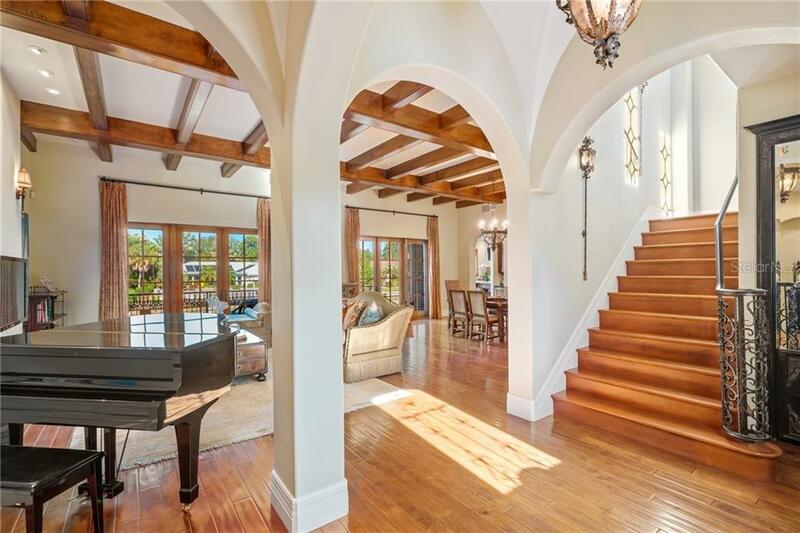 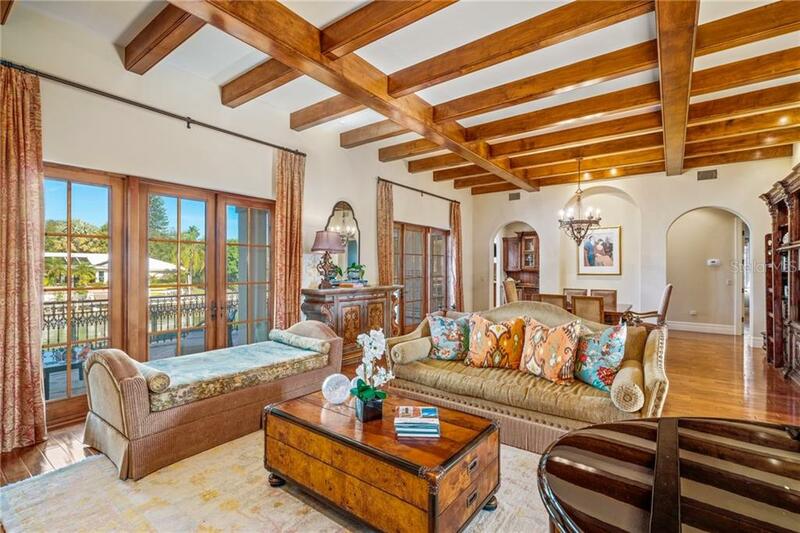 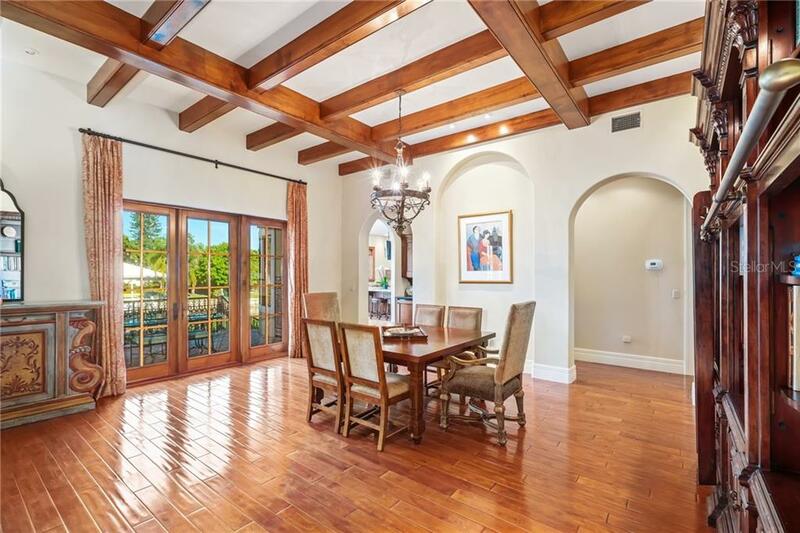 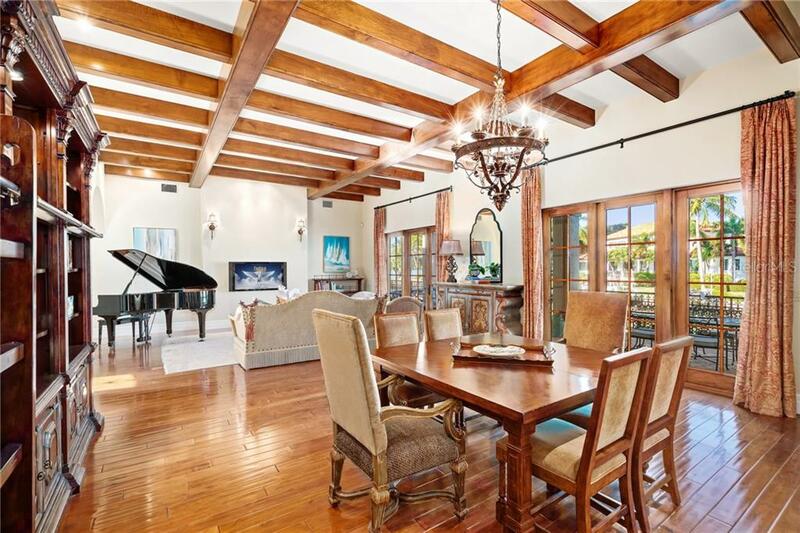 Beautiful great room & dining room with a wall of French doors, 12’ ceilings, maple floors & beams. 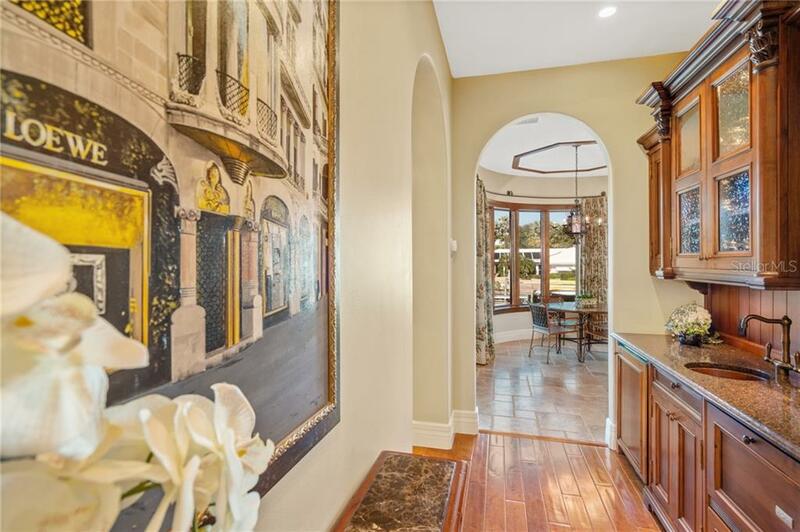 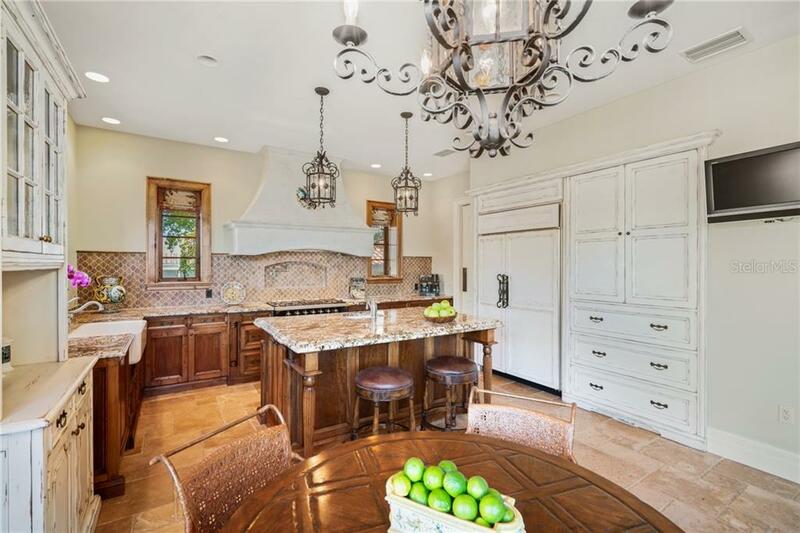 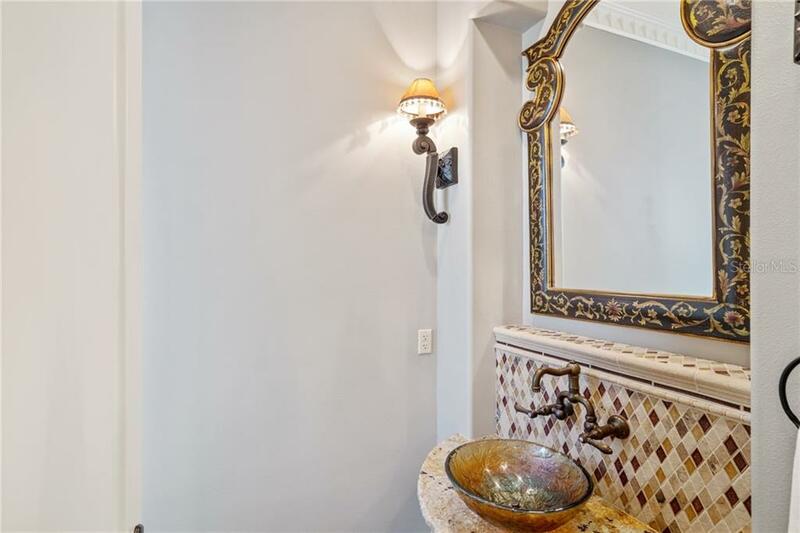 Every detail addressed with style including fabrics, mirrors, imported tiles & fixtures, cabinetry & impressive moldings. 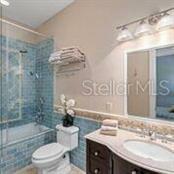 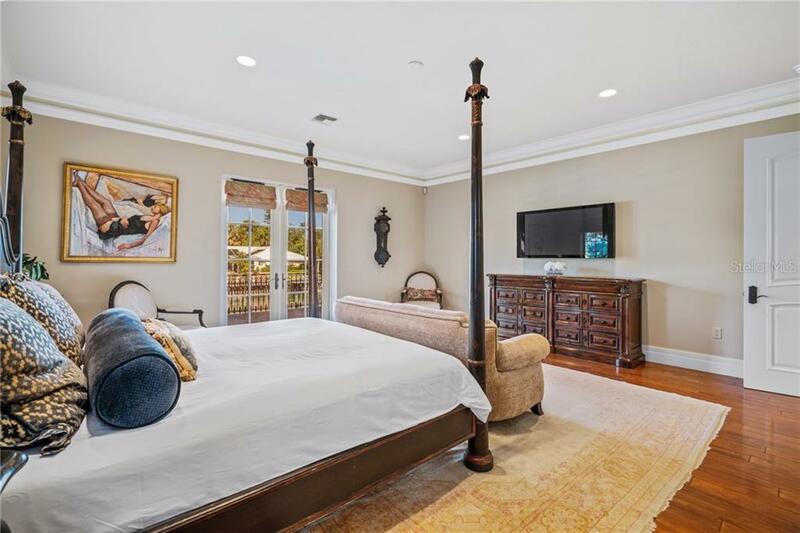 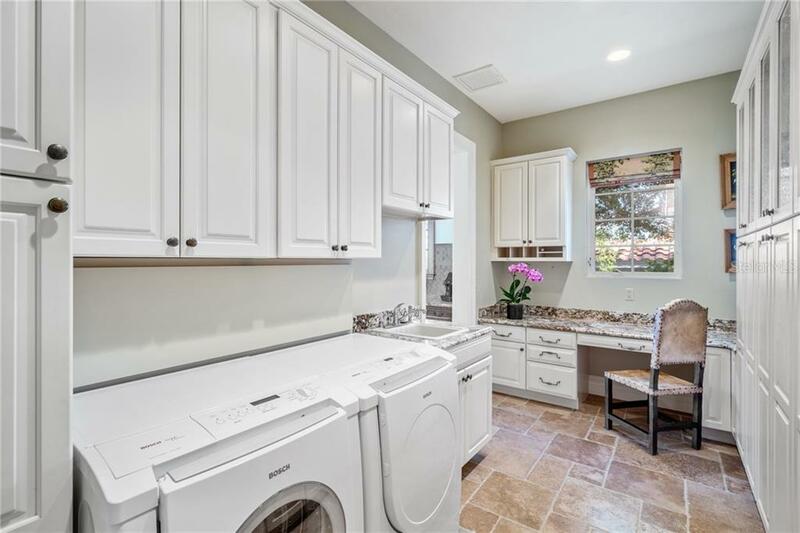 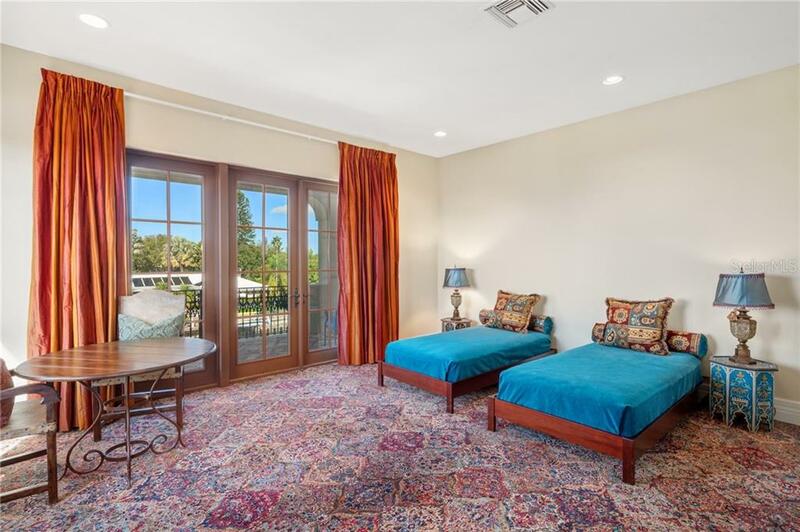 Expansive Master Suite on the 1st level w/exceptional bath & double closets. 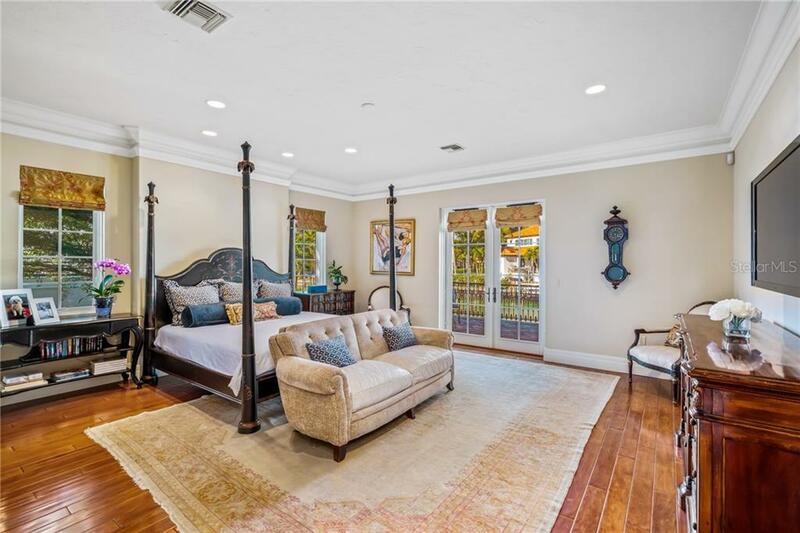 2nd bedroom also on 1st level. 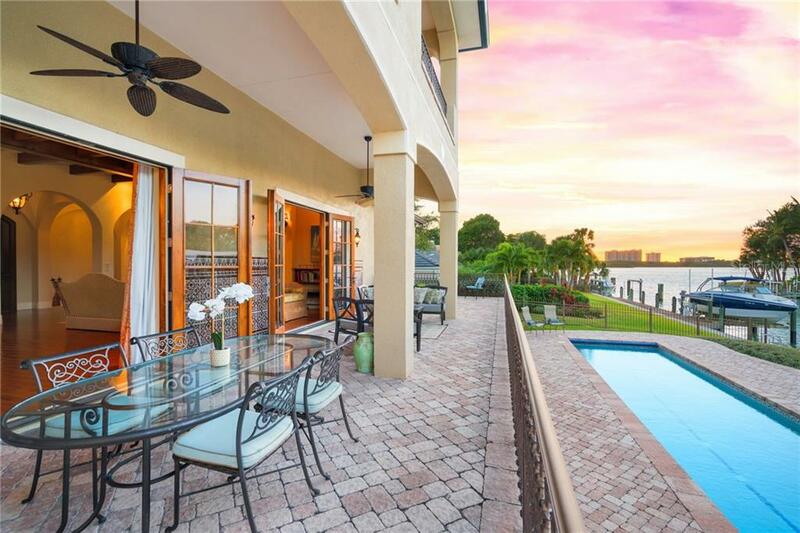 2 bedrooms upstairs open to balcony overlooking the water. 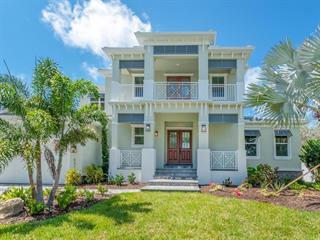 Hurricane rated window & doors, 5-point locking system, energy efficient, 3 car garage, circle drive! 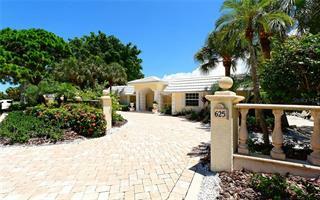 Great locale between St. Armand's, Lido Beach & Downtown Sarasota. 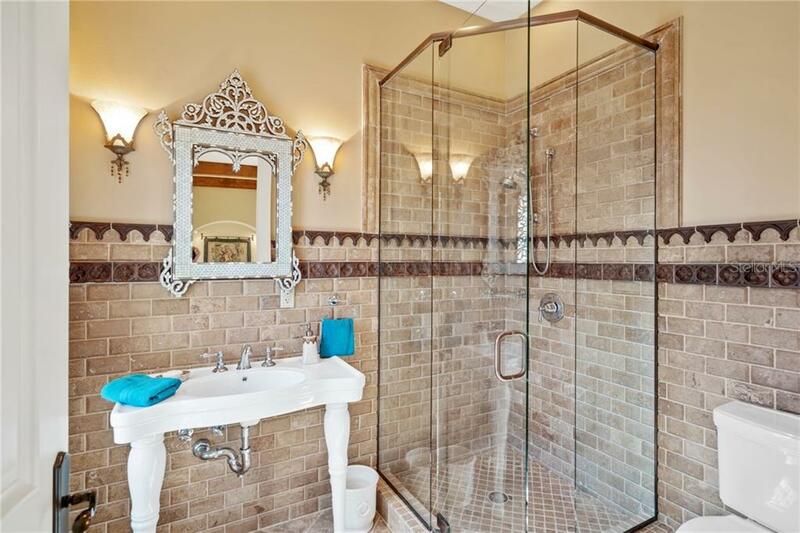 Timeless quality & style!